Mpumalanga Premier David Mabuza’s lawyer Ian Small-Smith has admitted paying money for Jan Venter’s legal fees in his cases against his former employer, Dr Mathews Phosa. Small-Smith’s startling admission follows Ziwaphi’s expose in the previous edition which published copies of Venter’s bank account which shows transactions made by Small-Smith on different occasions into Venter’s ABSA account. 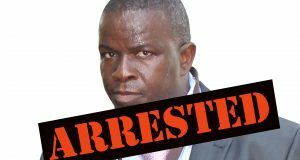 At the time, Venter was facing legal action from Phosa, including theft and fraud. Venter said that the payments for his legal fees were in return of testifying against Phosa in a criminal defamation case that Mabuza had opened against Phosa. Small-Smith, however, says he was merely assisting Venter because he needed proper legal assistance and had no way of paying. “I am on record stating that I assisted Venter financially. This assistance was given nearly a year after Venter warned people about Phosa’s involvement in the creation of the false spy report and months after Venter had made his affidavit to SAPS. At the time of my assisting Venter he had five criminal charges of theft against him opened by Phosa, two civil matters and a High Court gagging application brought by Phosa. “Venter had no way of paying his legal fees and I assisted him. He needed proper legal representation in his matters against Phosa. Venter said Phosa opened all the matters to get to Venter because Venter exposed Phosa. 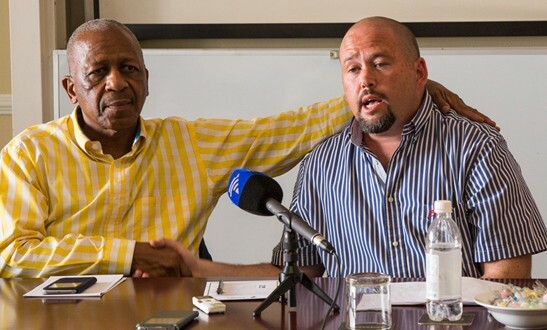 Phosa and Venter has (sic) since agreed that all the matters would be settled since Venter provided Phosa with a statement indicating that his initial statement to SAPS criminally implicating Phosa was one made ‘in error,’ caused by ‘misunderstandings,’” said Small-Smith in a written response to Ziwaphi. Small-Smith, however, did not say how much money he had paid to Venter and he also did not respond to the question on where the money for Venter’s legal costs came from. However, he said that many people have an interest in the case. 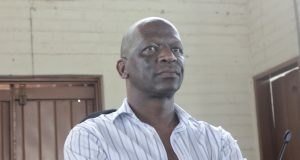 In an exclusive interview with Ziwaphi, Venter disclosed that he had been receiving huge sums of cash in brown envelopes from different individuals and Small-Smith. 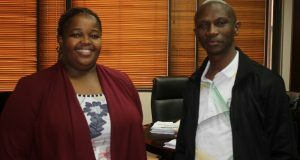 He said this was in addition to a R153 000 for consultation with an advocate, whose name is known to Ziwaphi. “My consultation was R153 000, R45 000 per day or R4 500 per hour,” said Venter. Meanwhile, Small-Smith insists that helping Venter financially was in good faith. 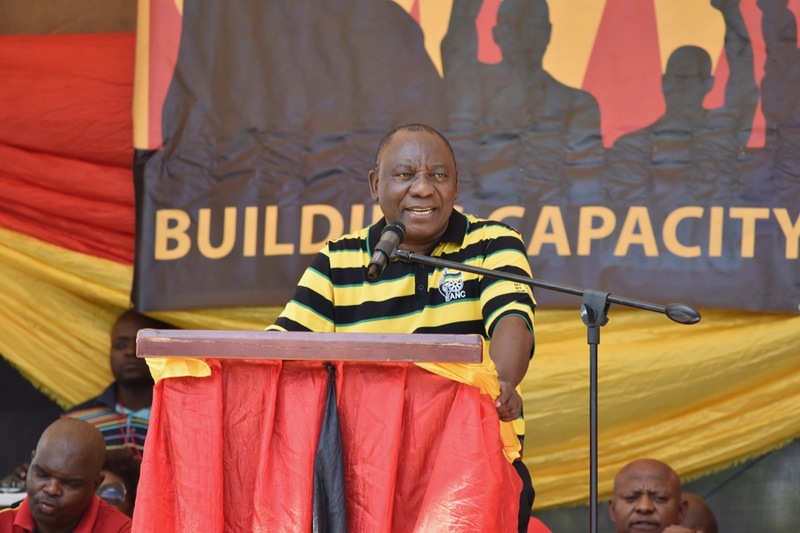 “One has to appreciate that if there is evidence that an ex-premier of a province created and circulated a false report that the current premier was an apartheid spy, many people have an interest in getting to the truth of such allegations. “In this matter Phosa is initially on record denying that he sent the report to Mrs Duarte, later contradicting himself and admitting it, and also stating that the report was in circulation for five years before he decided to send it to Mrs Duarte. That, coupled with the evidence of Venter, other witnesses and objective facts, made this matter an important matter for many. “Phosa had his own law firm assisting him in the matters against Venter, presumably free of charge, and Venter had no way of funding himself. In fact he didn’t even have money for food. The truth needed to come out when Phosa took the stand against Venter. Phosa, by withdrawing the criminal and civil charges recently, has avoided going on oath in an open court to be taxed on what he had allegedly done,” Small-Smith said. Venter has however dismissed Small-Smith’s arguments. “Everybody that phones Small-Smith and says I need money for groceries, does he give it to them? You can’t just dish money out like it’s nothing,” said Venter. Meanwhile Phosa said that Small-Smith has an obsession with him and said that the matter of public interest is where he got the money that he paid to Venter. “He seems to have an obsession with this Phosa. He is a victim of gossip not to be taken seriously. Every lawyer will tell you that this borders on unethical conduct, where money was trafficked between him, and Venter and his lawyer, [Koen] Koekemoer. “It’s a matter of interest to the public. He will not tell you where he got the money to pay Venter, because it’s unethical. These are naughty guys who were caught with their hands in the wrong till. Whose money is this that they are failing to explain?” Phosa said. Koekemoer declined to comment, citing attorney-client privilege.